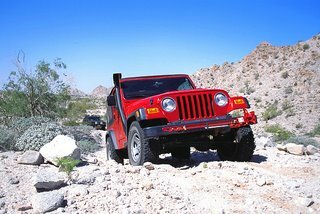 Off Road San Diego, your Off Road Travel Adventure in San Diego, California. Offroad in San Diego! Welcome to Off Road San Diego! Your Off Road Experience will offer you a challenge that desert racers from around the world dream for. We travel rugged desert mountains, generally covered by chaparral and sage habitat. This is the sacred mountain that is a spiritual center for local Native people. This San Diego eco-region is biologically rich, containing nearly one quarter of all species found in the United States, with over half of these species found nowhere else in the world. Mountain lion, mule deer, coyote and bobtail & ringtail cat. Be prepared for lots of sun and moderate temperatures averaging 75 degrees. During the summer temperatures can reach into the 90's. Do not drink alcoholic beverages 24 hours prior to starting. The Off Road driving experience will test your reflexes, vision and judgement. A true test. See you in San Diego!